Ahoy! 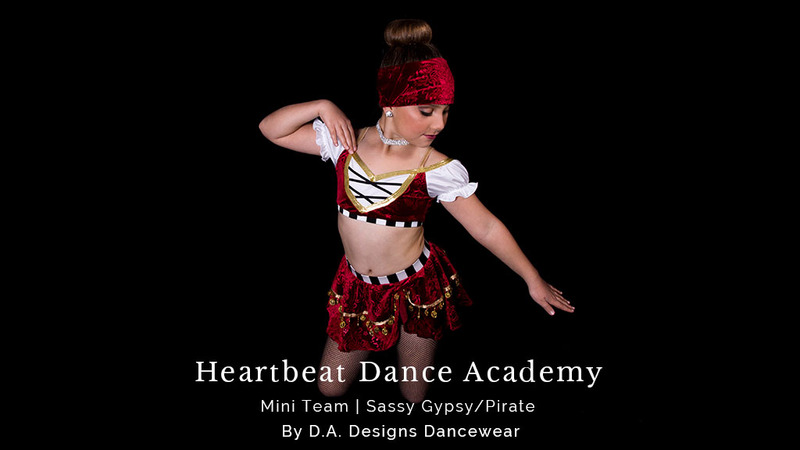 This sassy gypsy/pirate costume was designed for Heartbeat Dance Academy in Belmont, CA. They brought in an inspiration picture of a pirate costume that we used as reference to come up with the look they were going for. We wanted to create something super cute and fashion forward but also appropriate for girls around 6-7 years old. 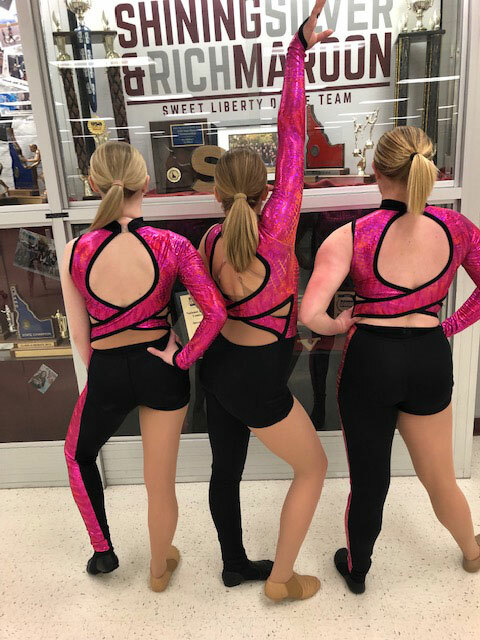 It was worn by their “Mini Team” as they danced to Rich Girl by Gwen Stefani. 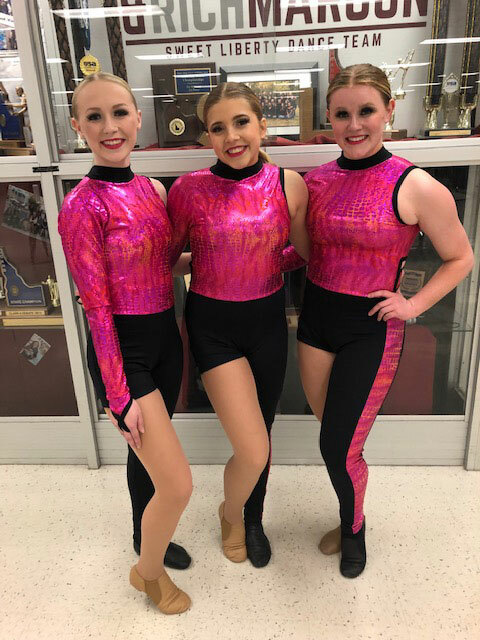 We were happy to provide such a stunning outfit for Heartbeat Dance Academy and can’t wait to design something for them in the future! 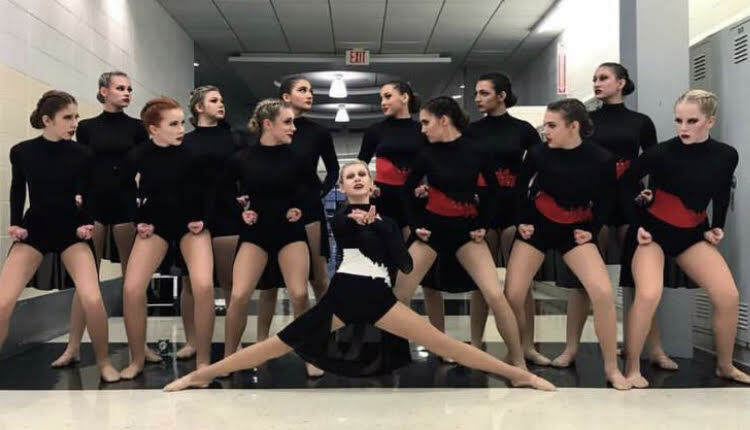 If you want to get free design advice from our custom dancewear designers, All Aboard! 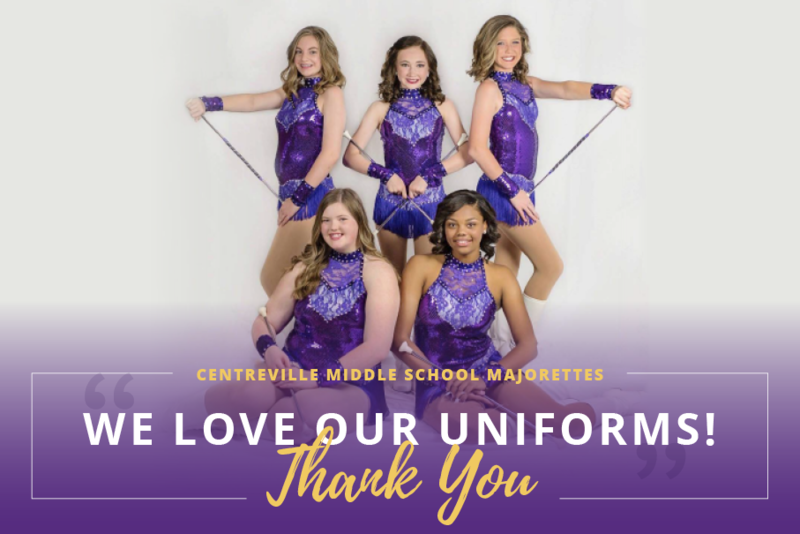 Click the “GET FREE DESIGN ADVICE” button below and tell us a little about what you are looking for and we will give you suggestions on how to best outfit your team and what it might cost.